Home Crappie 101 Will Crappie Bite Crickets And Nightcrawlers? A lot has been said about the crappie pattern of eating. One thing is certain, anglers are happy these fish species are hungry feeders. This helps them grow faster and bigger. 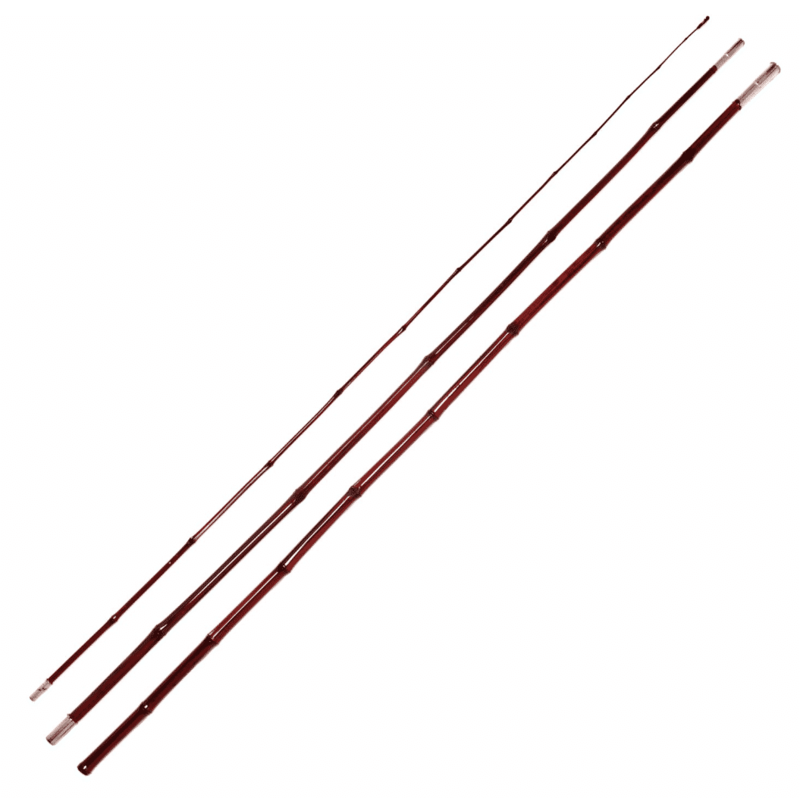 It is also an opportunity to find the right type of bait to lure and land more crappies. There are so many options when you consider lures for crappies. According to the unwritten rules, your lures will determine the number of crappies you land every time you go out fishing. In this post we will be discussing the use of crickets and nightcrawlers as lures for crappies. There are so many reasons you should consider using lures when fishing for crappies. 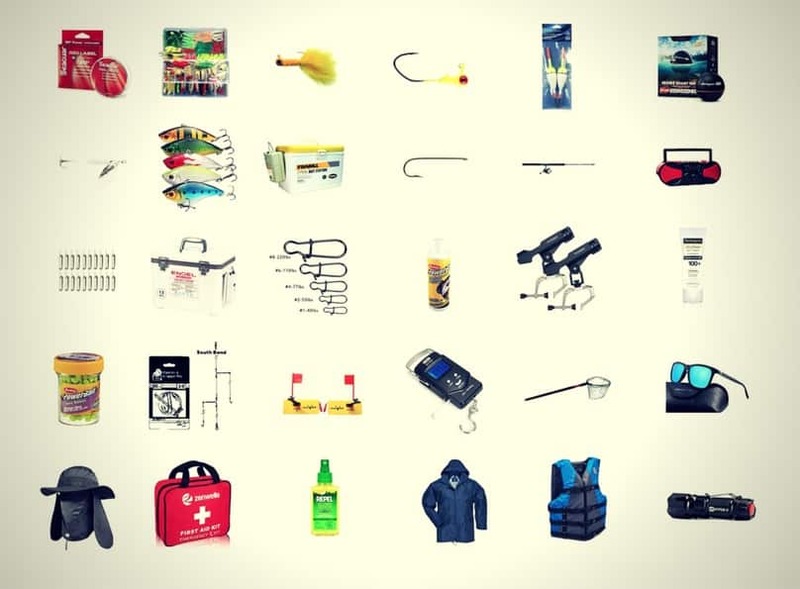 These lures help to attract and draw out the fish so you can catch them. However, you must use only the best lures. 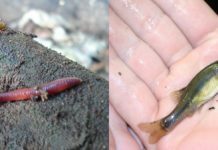 Among the top listed lures for crappies are crickets and nightcrawlers. Many people who live in regions where crickets and nightcrawlers can be found to have the advantage to land so many crappies during the spawning season. To answer the question- yes crappie will bite crickets and nightcrawlers. It is not out of place to worry about the effectiveness of your lures for crappie fishing. 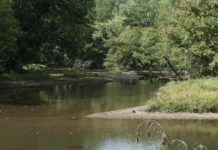 The reason is that you may be fishing for crappies in an area where the species are selective feeders. This means the crappies in that area may not be attracted to your lures. The reason for selective feeding among crappies cannot be directly identified; however, one thing is certain. 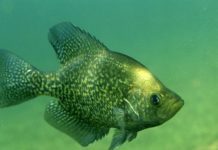 We know that crappie has a huge appetite, so the chances of finding a school of crappies that feed selectively are not very high, which is good news. Crappies will be delighted to bite your crickets and nightcrawlers if you have set the lures correctly before heading out to fish for crappies. There are some tips you can use to land more crappies if you have crickets and night crawlers as baits. 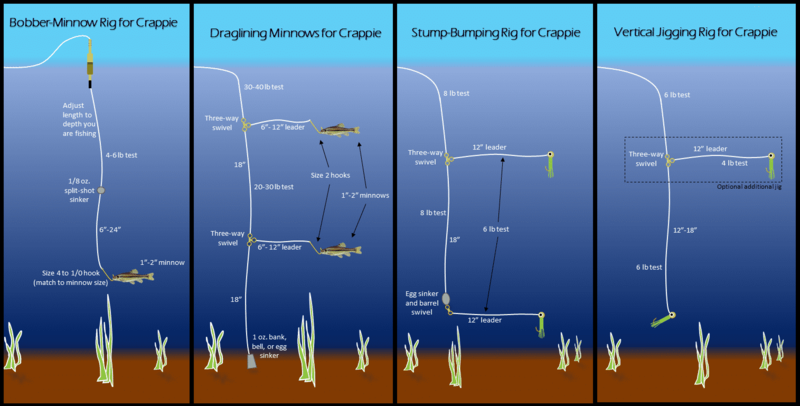 First, you should find out the spawning season for the crappies in your region. During the spawning season, you can find so many schools of crappies, and they will surely be ready to feed on your crickets or night crawlers. The depth of water also matters. 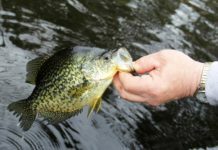 If you are fishing for crappies in shallow waters, you may experience more bites on your lures from crappies hiding under rocks and brushes in the shallow ends of the water. Also, if you have identified the particular season crappies in your region spawn, you can create brushes before this period and go there to cast your line with crickets and night crawlers as live bait. Fishing at night is another option you can consider. 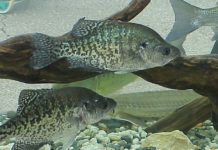 Crappies are known to be active at night. So, make plans to discover is this is behavior among the crappies in rivers and lakes close to your location. 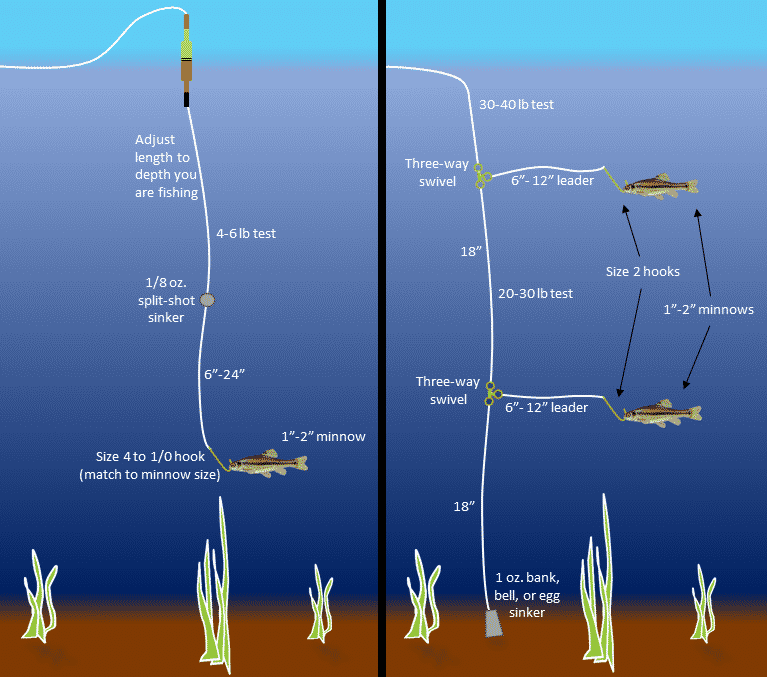 If you discover night fishing for crappies is more successful, by all means, focus on this plan and land more crappies. 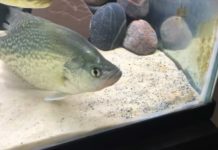 Next articleWill Crappie Eat Worms And Dead Minnows?